Adam & Eve/DDB has received three nominations in the Retail & Restaurants category for the Campaign Big Awards. The Omnicom agency has been shortlisted for "Buster the boxer" for John Lewis, "Coming home" for Waitrose and "Dead rare" for Harvey Nichols. 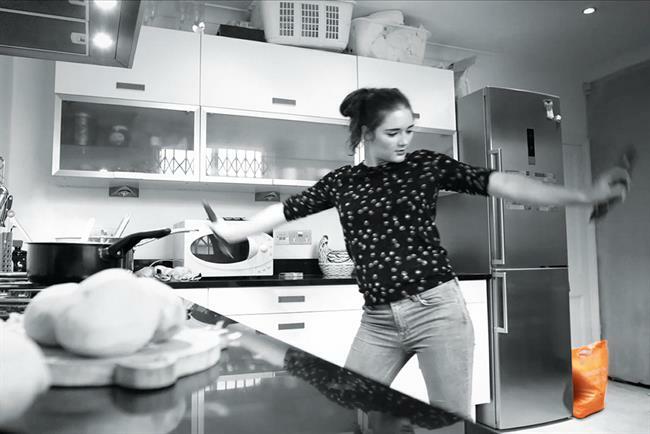 Wieden & Kennedy is the second most shortlisted agency with two shortlists for its "Food dancing" and "Spring/Summer" ads for Sainsbury’s. Sainsbury’s received another nomination for "The greatest gift" by its former agency Abbott Mead Vickers BBDO. There were further nominations for "Great tastes of America" for McDonald’s by Blink Productions, "80 days of Argos" for Argos by CHI & Partners and "Mrs Claus" for Marks & Spencer by Y&R London.